may the wind be ever at your back. Includes all airfare, transfers, hotel accommodations, tours, guide, most meals and more. *Prices are per person and based on double occupancy. Prices and availability are subject to change and are not guaranteed until completed through the booking process. Explore spectacular coastlines dotted with ancient ruins and rolling green hills during this 10-day journey from the Irish Sea to the Atlantic Ocean. Experience the history and scenery of the Emerald Isle, beginning in vibrant Dublin. You'll hike from the peaks of the Wicklow Mountains to the iconic Cliffs of Moher, with interludes at medieval castles and monasteries. Share good conversation and cold Irish beer in local pubs along the way. After you experience the rugged grandeur of the Beara Peninsula in County Cork, the natural wonders of Killarney National Park await. Walk through old oak forests, past idyllic Irish farmsteads and into remote mountain valleys. Explore coastal footpaths and castle ruins on your way to the Dingle Peninsula. When you arrive, revel in music and merriment at this epicenter of Gaelic culture. Your adventure concludes in Ennis, a market town steeped in medieval heritage and renowned for its traditional music scene and festive atmosphere. Lovers of adventure, history and vibrant culture will find Ireland’s spirited ambience and rich landscapes are not to be missed. Today you embark on your journey to Ireland! In the coming days, as you walk across the rugged landscapes, you'll be following in the footsteps of this ancient country’s ancestors. Arrive at the Dublin, Ireland airport by 8:30am today and transfer to your hotel in Killiney for an orientation at 11am. This afternoon your guides will take you on a walking tour to explore the picturesque Heritage town of Dalkey, Dublin's principle port in medieval times. You'll walk scenic byways in this colorful seaside town and ascend Killiney Hill for panoramic views of Dublin city, Dublin Bay and the Wicklow Mountains. Considered one of the finest urban seaside walks in Europe, it is a perfect introduction to the outstanding coastal, cliffside and mountain scenery that awaits you in the days to come. Alternatively, return to Dublin city for your own self-guided tour, or while away the afternoon amidst Dalkey's many shops, cafes and pubs. Terrain: Coastal laneways, parkland pathways. Alternate is city streets in Dublin. Example: Dalkey & Killiney Hill walk is 4 miles, 880' ascent. You begin your day with an interpretive tour of the monastic 'city' at Glendalough. Founded by St. Kevin in the 6th century, Glendalough is an exquisite medieval Irish monastery and remarkable reminder of a uniquely Irish way of life. Next you'll hike along the Wicklow Way and into Glenlo Valley to experience the beauty and solitude that St. Kevin sought there. At the conclusion of your hike you'll leave behind the austerity of Kevin's hermitage and return to your lodgings in Killiney. Terrain: Green roads, hilly trails, and boardwalk; Example: Glendalough & The Spinc is 8 miles, 1774' ascent. Cahir Castle is one of Ireland's oldest, largest and best-preserved castles. 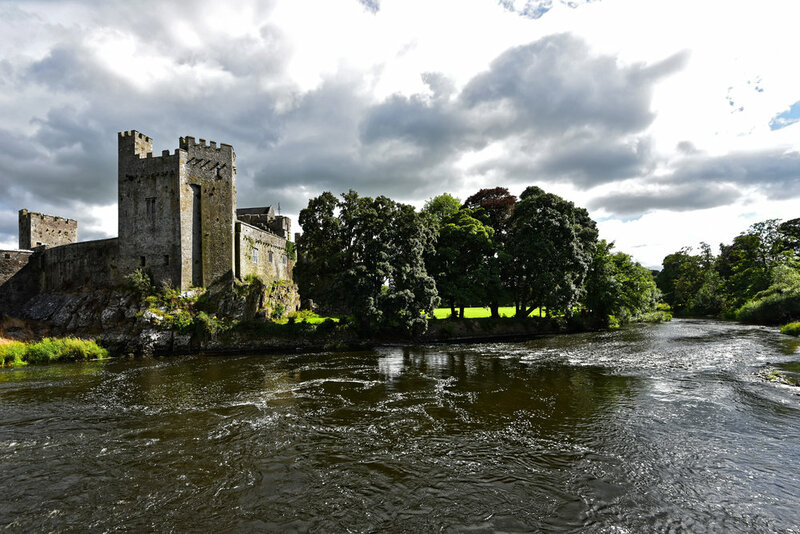 Built over 800 years ago on a rocky island in middle of the River Suir, the castle's history includes the Norman invasion and capture by the Earl of Essex in 1599. After exploring the castle you'll make your way to the outskirts of Cork City for lunch before continuing on to Glengarriff on the rugged Beara Peninsula. You'll hike in the spectacular Glengarriff Woods Nature Reserve, nestled in the sheltered glen between the Caha Mountains and Bantry Bay. Afterwards you'll journey to Castletownbere, a small, colorful town that is the largest whitefish port in Ireland thanks to its location overlooking Berehaven Harbour. Walking: 2.5 miles, 1+ hour. Terrain: Forest paths and coastal trails with 200' ascent. The Beara Peninsula offers a variety of headland walks that include some of the most remote stretches of the Beara Way. One route option takes you to the very tip of the mainland and is a prime spot for whale and dolphin watching. Another brings you into the far-flung village of Allihies, the village furthest from Dublin in all of Ireland and a former 19th century copper-mining boomtown. All walks are sure to yield breathtaking views of cliff and coastal scenery, idyllic Irish farmsteads, and a host of historical sites. When storms threaten, other Beara walks that are more protected but are still awash in history and grand seascapes are chosen. Terrain: Waymarked hills and headlands – open hiking over exposed heath land; rolling hills with some steep sections; minimal road walking; Example: Garinish Loop and Crow Head is 10 miles, 1708' ascent. Your hikes on the Beara Way feature incredible panoramas, ancient stone circles, and old oak woodlands. Today's lunch is off the beaten path at a restaurant located in a spectacular setting deep within the Glanmore Valley. This afternoon you'll hike the Beara Way to the nearby Gleninchiquin Valley to marvel at the magnificent Uragh Stone Circle, an age-old monument set in the midst of the valley with views over Lough Inchiquin. Dinner is at a lively Irish country pub overlooking Kenmare Bay. You'll overnight in Kenmare, one of Ireland's most friendly and decorated "Tidy Towns." Terrain: Waymarked walks over rough, rolling hills which can be boggy; some quiet road walking. Hike the Kerry Way through beautiful Killarney National Park. You have several options for your hike and your guides will choose the most appropriate trail based on weather and other factors. One favorite section of the Kerry Way, on the Old Kenmare Road, will lead you through old oak forests, along centuries-old droving roads, past waterfalls, and into remote mountain valleys. Another Kerry Way walk leads to the ancient ruins of Muckross Abbey, down tree-covered serpentine paths beside the shores of Lough Leane and Muckross Lake, and into secluded and rare yew woodlands. 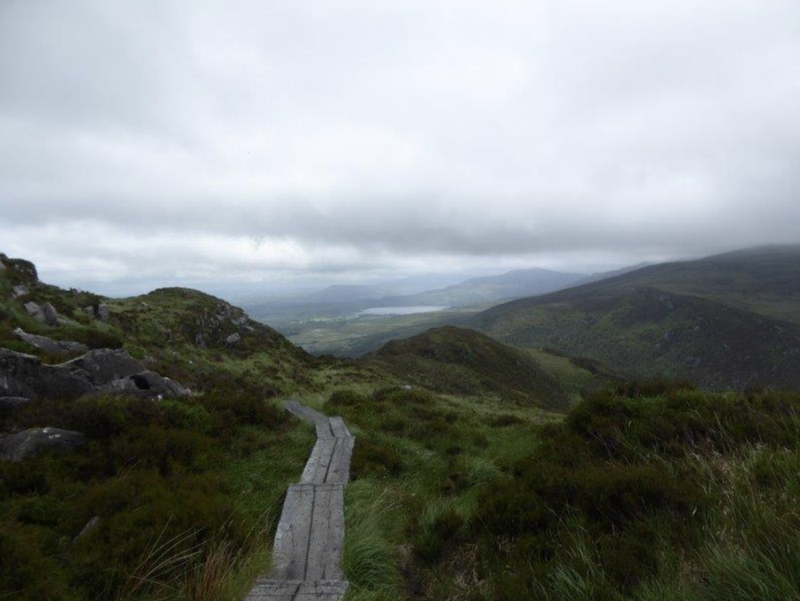 Or you may choose the ascent of Torc Mountain, a hike that combines oak woodland, mountain valleys, a waterfall and an unparalleled bird's eye view of the Lakes of Killarney. Example: Kerry Way on the Old Kenmare Road is 7.3 miles, 1,596' ascent. The Dingle Peninsula is a treasure trove of ancient history and grand panoramas, and the streets of Dingle beckon with an array of unique shops, cafes and pubs. But getting there is half the fun, so on your westward journey you'll take some superb walking diversions! Inch Strand is a three-mile long beach abruptly jutting out into Dingle Bay at the foot of the Slieve Mish Mountains. On the Dingle Way in the parish of Minard, you'll explore a ruined castle, holy well and storm beach. After arriving into Dingle town and checking into your lodgings, the remainder of the day is free for exploring on your own. Your guides will recommend the best places to eat, shop and play. For guests wishing to hike, there are scenic walks along Dingle Harbour that start right in town. You'll have two nights to enjoy the legendary nightlife in Dingle's many pubs, known round the world for great "Ceól agus craic"—music and merriment. Lunch and dinner on your own. Example: Inch Beach is 3 miles, no ascent. The Dingle Peninsula is a "Gaeltacht" or center of Irish-speaking culture, and a repository of antiquity, including thousands of archeological sites. You'll take an archeology tour of some of the peninsula's famous sites, including the Gallarus Oratory, a place of worship for early Christian farmers of the area. Shaped like an upside-down boat, the simple dry-stone structure has remained waterproof and in near-perfect condition since 700 AD. You'll also enjoy a series of carefully selected walks designed to showcase the Dingle's coastal headlands, beaches and mountains, all the while interweaving Dingle's lively history and folklore. Terrain: Open hiking over exposed headlands, rolling hills with some steep sections. Example: Ballydavid Head is 3.3 miles, 792' ascent. 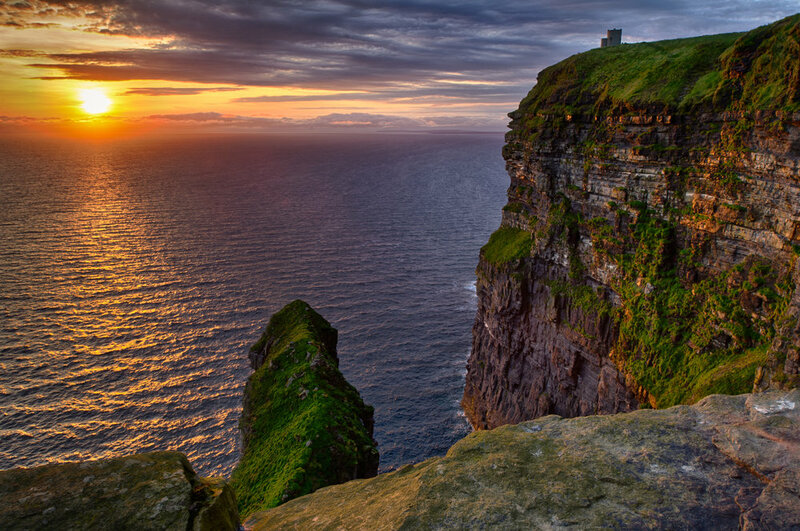 You'll make your way to Ennis and check into your lodgings before heading to the Cliffs of Moher Visitor Center to begin your spectacular hike. On a clear day, views include the Aran Islands in Galway Bay, the mountain of Connemara to the north and Loop Head lighthouse to the south. 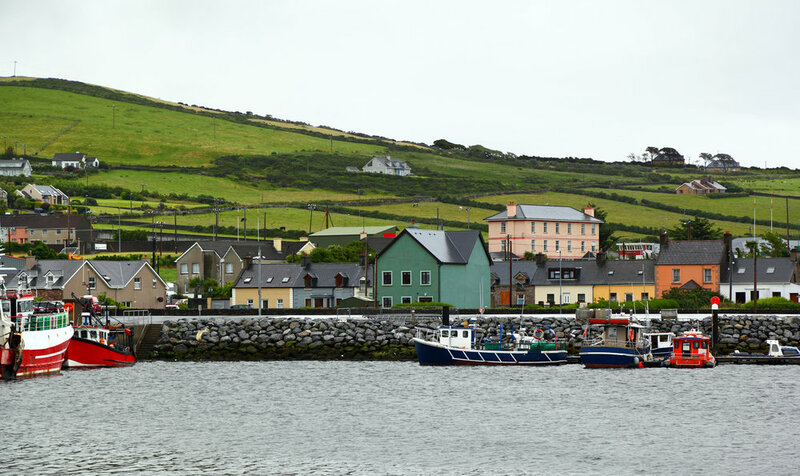 Your hike ends in the charming town of Doolin, and from here you will transfer back to Ennis for a farewell dinner to celebrate Ireland and newfound friends. With its vibrant nightlife, traditional music scene, festive atmosphere and medieval heritage, this bustling market town is an ideal location to continue your explorations of Ireland. Terrain: Waymarked clifftop paths, well protected and ancient roadways with some inclines. Example: Cliffs of Moher Visitor Center to Doolin is 5 miles, 750' ascent. After breakfast you'll depart Ennis for the Shannon airport, arriving around 9:30am. Driving: 25 minutes to Shannon airport. All accommodations will be in small inns or premier guesthouses. Please type Carefully! 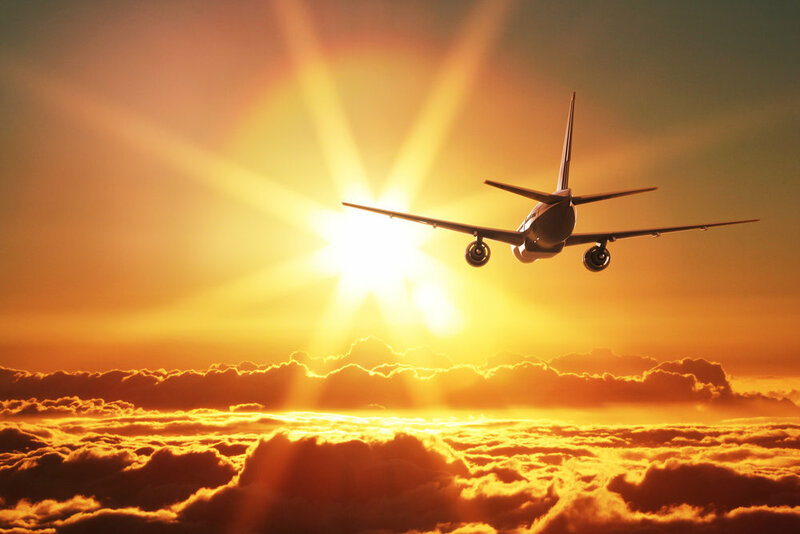 Inaccurate information will result in travel delays and/or airline change fees. I attest that the name(s) provided above, including middle name(s), is as it appears on my current/future passport and understand that costly name change fees will be incurred if incorrect. I understand that I may purchase travel protection Insurance from Zone Travel LLC or from another source. I understand that if I decline the offer to purchase travel protection / trip insurance, I am solely responsible for any cancellation penalties and out-of-pocket expenses incurred. I will also make my own separate travel, medical and any other provisions in the event of an emergency while I am traveling. I also understand that I am not protected from loss in the event of any travel vendor, travel supplier or any travel-related operator default. This waiver confirms that I voluntarily decline travel insurance and travel protection insurance for the trip described above. I understand I am solely liable for all airline fees, supplier fees, and agency fees that may apply, and I hereby release Zone Travel LLC and its agents from any and all liability related to the trip described above. I understand, verify and agree to Zone Travel LLC Terms and Conditions as stated on this website. All payment receipts sent via email include non-refundable service fees and commissions. Thank you! We will be emailing you shortly with a follow up email which requires your signature. *Prices and availability are subject to change and are not guaranteed until completed through the booking process. Prices and availability are subject to change at any time and are not guaranteed until completed through the booking process. Additional fees apply: $50/pp (one time) and 3% processing fee per payment. Payments not received on time will result in reservation cancellation without refund. Additional bookings after the final payment deadline may result in higher prices, less availability and additional administrative fees. Fee amounts imposed are at the discretion of Zone Travel. Cancellation in writing must be received by Zone Travel prior to departure for appropriate refund on the land tour cost minus the following fees. Airline penalties are not part of the percentages below and vary based on each individual airline policy. Commissions and Travel insurance are non-refundable. A refundable deposit of $400 is required at time of booking to secure space. Full payment is required 45 days before departure date. To protect your investment, we recommend that you purchase travel insurance. Zone Travel LLC strongly suggests purchasing Trip Cancellation insurance. Be sure to check with your healthcare provider as most U.S. medical coverage will not cover you outside of the country. Insurance costs are based on the total package cost, including air taxes and charges listed under "Included." Approximate amounts can be given at time of reservation in order to purchase the appropriate amount of insurance. Your may think you can't afford both the fun and the insurance to protect it. The Basic Plan is so affordable that you can have it all, while still staying in a budget. The plan offers existing medical condition coverage and 24-hour assistance services, allowing you to purchase your trip with complete confidence. When you book your family on an international vacation, you want the peace of mind that you purchased the right amount of coverage. Classic Trip+ doubles nearly all the post-departure coverage of the Classic Plan, including Emergency Medical and Dental, Emergency Medical Transportation, Baggage Loss, Baggage Delay, Travel Delay, and Missed Connection. You can enjoy the extra flexibility of knowing you can cancel your trip for almost any unforeseen reason that the Classic plan does not already cover at 100% and receive 80% of their non-refundable trip cost back in cash. With features like comprehensive trip cancellation, primary emergency medical coverage and 24-hour travel assistance, the Classic with Cancel Anytime plan is there if life throws an unexpected wrench in your travel plans. Plan must be purchased within 10 days of the first payment date and must cover the full non-refundable trip cost ($10,000 maximum). or, if you prefer a check, you can make checks payable to "Zone Travel LLC"
There is no single supplement fee for those willing to share accommodations with a same-gender roommate. If you are willing to share but we are unable to pair you with a same-gender roommate, you will not be charged the single supplement fee. If you do not wish to share and request single accommodations, you will be required to pay the single supplement fee. Please be advised that there are a limited number of single accommodations available. Ireland's climate is maritime influenced. Rain showers with intermittent sunshine is common. In mountainous areas it can be windy and cold even during summer months. In spring (February to April), daytime temperatures are typically in the 50s with nighttime temperatures in the 40s. In summer (May to July), Ireland has about 18 hours of daylight with daytime temperatures that range from 60-75F (and occasionally higher), and nighttime temperatures of 55-60F.